The company received the top accolade from Great Place to Work based on employee trust and work culture indicators from 15 countries and territories. 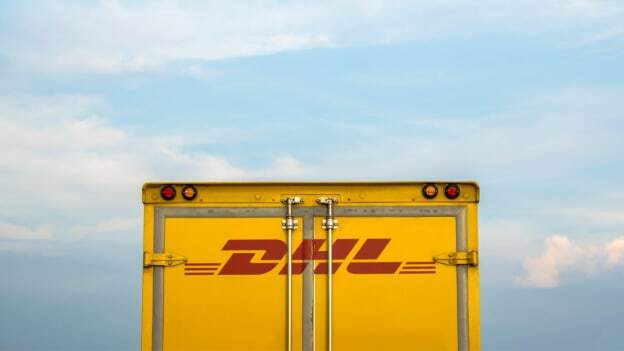 DHL Express, the international express service provider, has been named the Best Workplace in Asia for 2019 by Great Place to Work (GPTW), the global people analytics and consulting firm known for its annual Best Workplaces list. "We treat our employees the way we would like them to treat our customers, by fostering a culture of authenticity, responsibility, dignity, performance, and results,” said Ken Lee, CEO, DHL Express, Asia Pacific. “This award is a testament to the passion and energy that each one of us brings with us to work every day to make DHL a special place to be," Lee adds. The company received GPTW's prestigious award for the fourth time since 2016, naming it the Best Workplace in Asia in 2016 and 2017 as well as the runner-up in the same category in 2018. This year's honor came amid positive recognition of its workplace culture across 15 countries and territories in the Asia Pacific. DHL Express garnered commendable scores on both the Trust Index and the Culture Audit, which canvassed direct feedback from employees to determine workplace levels of fairness and equity, diversity, and talent development. "Our strength in respecting and empowering the individual ensures everyone works together as a tightly-integrated whole to strive for exceptional performance," said Mateen Thiruselvaam, Senior Vice President, Human Resources, DHL Express, Asia Pacific. "Feedback mechanisms like the annual Employee Opinion Survey make sure that everyone is heard, and enable us to assess and fine-tune our culture so that we constantly reach toward and extend beyond our full potential," Mateen adds. In 2018, DHL won a total of 50 awards for its workplace culture, bringing the total number of awards won since 2014 to 192, according to a statement by the company.